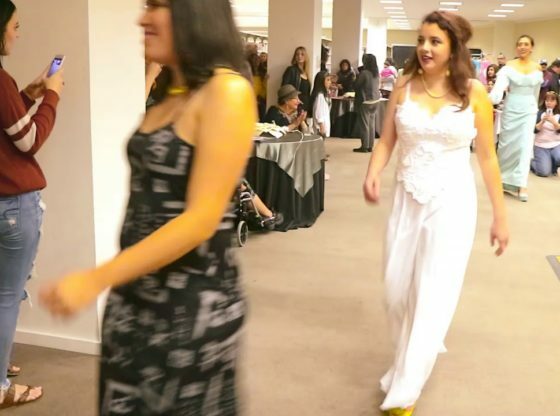 Metropolis Culture Fashion Show – Chicas Bonitas 2019 | Corpus Christi Rocks! Location: La Retama Central Library, Corpus Christi, TX. Video By: Jennifer Hernandez (MJD) of Passionate Working Women Society.